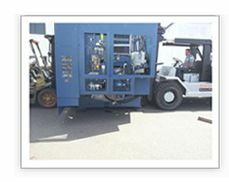 Since 1904, business and industries worldwide have come to rely on the Dunkel name to move their heavy machinery, equipment and tools. Customer service is our priority at Dunkel Logistics. When the details of every project are completed, regardless of how big or small, it all adds up to repeat business and the legacy that our customers have come to rely on for more than a century. 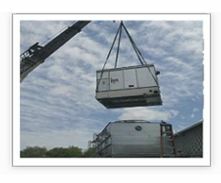 We are fully insured and experienced in handling your most delicate equipment from start to finish. 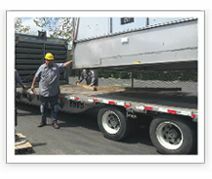 Whether your move is within the facility, down the street, across the country or overseas, Dunkel Logistics can coordinate all of your equipment relocation needs.